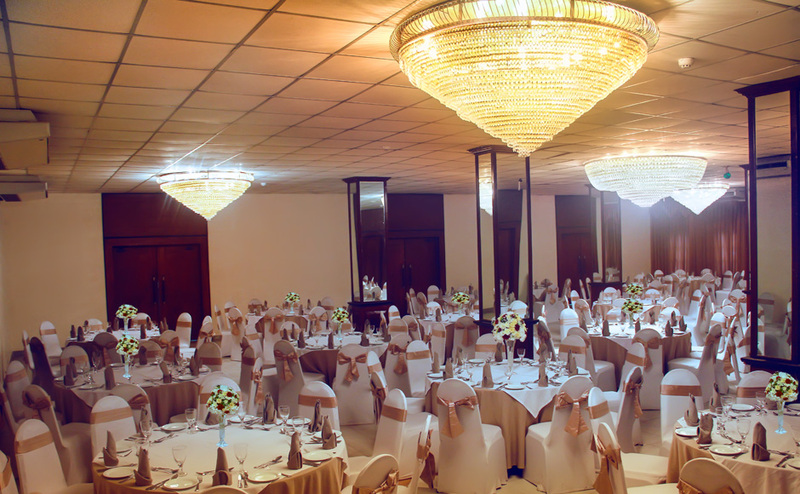 The Grand Ballroom at Ramada Katunayake is one of northern Sri Lanka’s most preferred event spaces, offering unsurpassed comfort and refined grandeur. 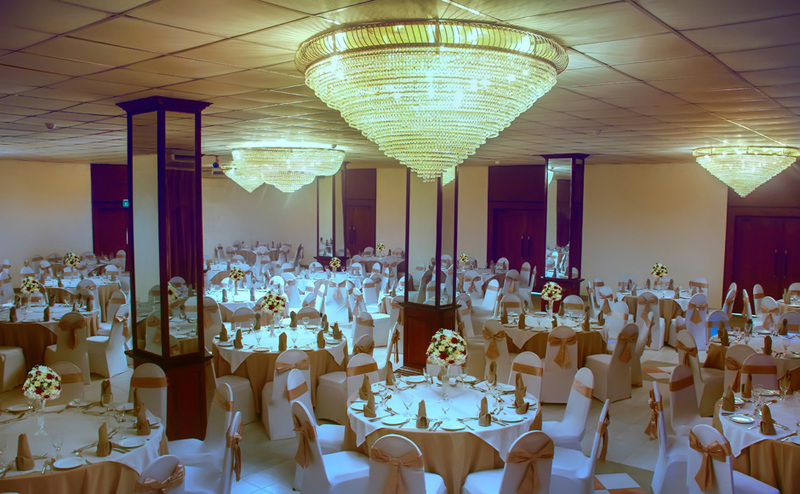 Crystal chandeliers, embellished by rich hues and warm tones, and backed by the finest, state-of-the-art AV systems, the Grand Ball Room is the perfect venue to make any event, well, grand ! The perfect space for both public and private events, our team will work more closely with you, ensuring every experience begins with a Grand Occasion.